As a fundraiser for Orange Magazine (OM), you will be responsible for finding and attracting sponsors for OM. This can be done by raising awareness of what Orange is, its goals and financial needs. The fundraisers will also be responsible for finding and applying to potential grants and funding opportunities and also promote Orange to other journalism outlets. The fundraisers are obliged to update the rest of the Orange team and answer to questions raised by them. You will be an official core member of OM and takes part in the weekly Facebook meetings. 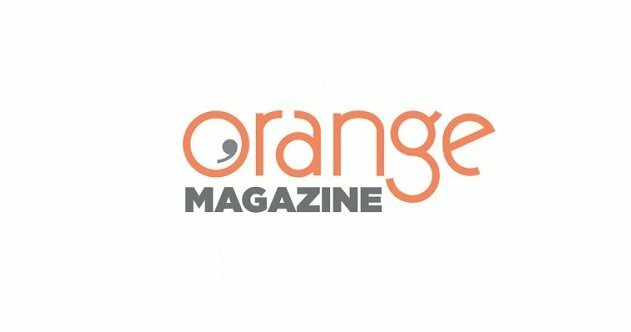 As the promoter of Orange Magazine (OM) you are responsible for finding different ways of promoting our editions and the magazine as a whole. This includes but is not limited to contacting other journalism outlets to introduce the magazine. The promoter is obliged to update the rest of the Orange team and answer to questions raised by them. You will be an official core member of OM and takes part in the weekly Facebook meetings. As a graphic designer for Orange Magazine (OM), you will work with the core members to enhance the visual brand of Orange. Amongst others you are responsible for creating our logos, banners, online posts etc. You will also be responsible for the layout of our print and online magazines for OM projects (see: http://static.orangemagazine.eu/media/FES-magazine-web-res-1.pdf). It is hence necessary to have at least six months of prior experience in the field of lay-outing, including knowledge of relevant software’s and programs to create the above-mentioned magazines. You will be an official core member of OM and participate in our weekly Facebook meetings. As a video journalist you are attending conferences together with other Orange Magazine (OM) journalists and report on them through shooting all sorts of videos. These include but are not limited to interviews, after-movies etc. You are expected to have your own equipment and editing software and work independently on the videos. You will be an official core member of OM and participate in our weekly Facebook meetings. Interested in joining our team? Apply now by sending your CV, previous work-pieces and a motivation letter also stating your prior experience to p.senge@youthpress.org & c.paul@youthpress.org by September 15th!